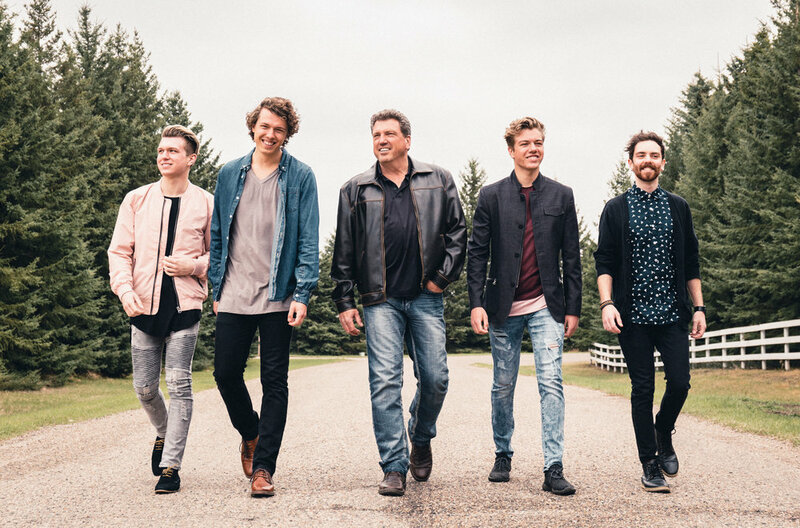 As music is in the genes, for the past six years Brad has performed hundreds of concerts with his sons as “Brad Johner & The Johner Boys”. Their 'live' show is full of energy, stories and comical wit that few performers have come to master as they are astute professionals and true gentlemen of the stage. Brad Johner & the Johner Boys received a standing ovation on Canada Day in Lloydminster. We knew we were getting a talented group when we booked them, but they went above and beyond our expectations. The interaction with the crowd made everyone feel like part of the show. It was perfect for the whole family. A two year old girl was dancing to the music, and people in their 70's were tapping their toes and singing & laughing along. There were hit songs, funny songs, and a level of showmanship that drew cheers and laughter from the audience who demanded an encore. 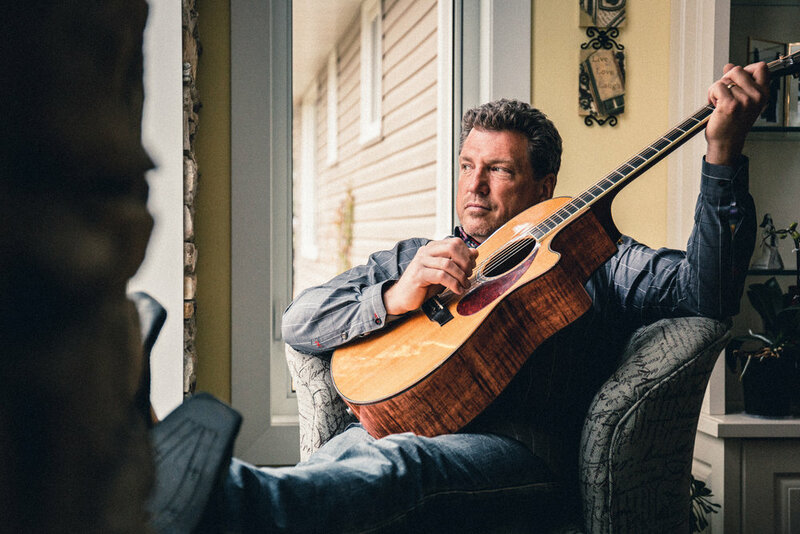 I would highly recommend Brad Johner & the Johner Boys for any typof function." "Thank you again for coming out to Borden on Saturday, we had nothing but good comments about the show, had some people asking when we could get you back again! The boys are very polished performers, and they added their own style to the show. It was a show that appealed to all ages. You have great stage presence (and a great sense of humor), and we all felt that we had made new friends. We look forward to seeing you again." "Thank you so much for the wonderful evening. Everyone was blown away by the outstanding talent you and the boys have. You will be the talk of the community for weeks, months and years to come!! What a wonderful gift to be able to share your talent and perform with your awesome sons and Simon. You must be so proud to spent this quality time making and sharing lifetime memories with those wonderful gentlemen. I have had your CD's blasting for the last 2 days and I absolutely love them. Hopefully we will be seeing you again soon and till we meet again, take care and keep bringing joy with that music." "Thanks for a wonderful performance on Saturday night. Everyone we've talked to thought it was a fantastic evening. Most people were well aware of your musical talents, but were surprised and impressed by the talent and performance level of the "Boys". They are not that old to be that good. Besides that, they are modest, polite and personable young men. Your sense of humor and comedic side was also appreciated!" 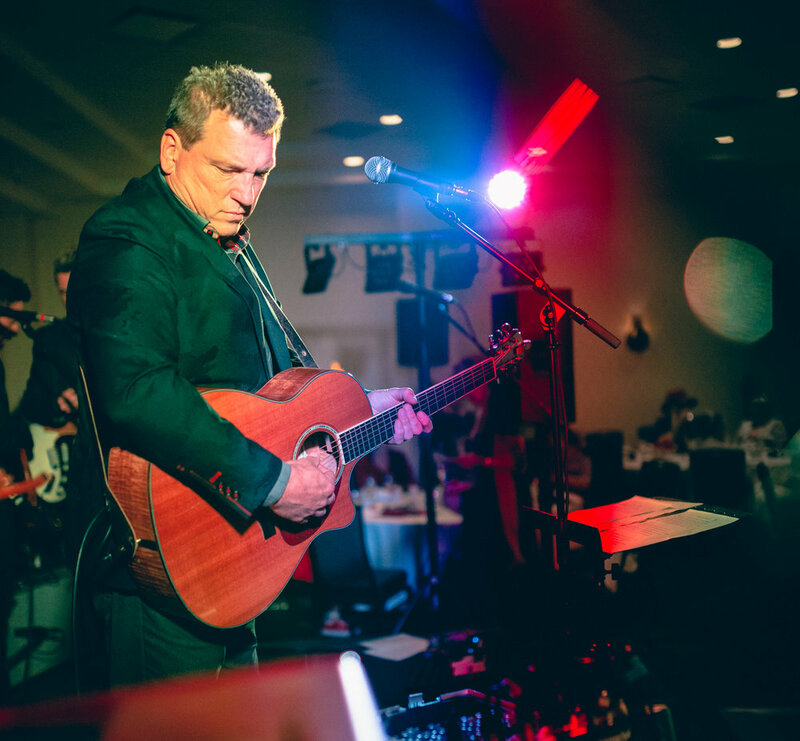 "Brad Johner and his boys were an absolute hit at our Christmas party this year! Entertaining, talented and fun were words we heard over and over. They connected with every age group, and every taste in music, with their wide genre. The audience was engaged and having a great time! It was a pleasure to work with all of them; easy going, polite and professional. We would definitely ask them back and highly recommend them!" Johners play a wide variety of songs and different styles of music suited to many tastes and ages in the audience. From many of Brad's originals to some very polished cover tunes, the concert was very professional and the quality of musicianship was admired by all. “Those sons can play and sing!” A class act. Great music sprinkled with good humour." 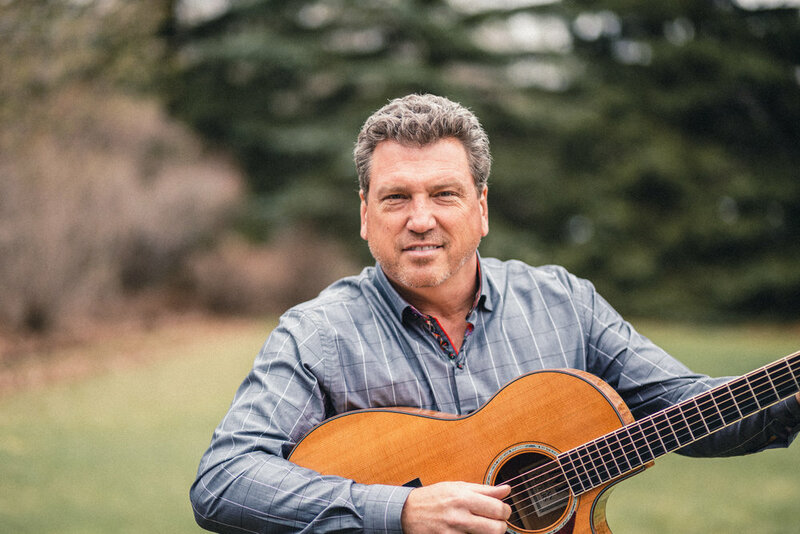 "Brad Johner and the Johner Boys gave an outstanding and powerful performance at the Boreen Hall in Esterhazy as a fundraiser for the St. Anthony’s Hospital Building Fund. Continued success!" "Thank you for providing us with such amazing entertainment!! You and your boys have been blessed with such an incredible gift. Thanks for sharing that with us and being a huge part of that memorable night. One of the highlights for me was seeing a very good friend who NEVER dances up on the dance floor. He says "I guess it is all about The Band!!" The next morning Jim said to me “Good call on the band!! Awesome!!" "A big thank-you for bringing your concert to Humboldt. Lots of very positive comments out and about in the community ... "the talk of the town" .... well done! . People really enjoyed your music and had fun! This concert was a big success story for our Arts Humboldt group and I know they are very pleased. Best wishes as you and the boys and your family continue this exciting journey." "This concert was a sell out. In 37 years of offering Weyburn Concert Series, it was only our second sold out evening with a crowd of just over 600. The concert was truly family entertainment with a nice variety to suit all tastes and ages. This fundraiser for our new performing arts facility was a perfect choice. Very professional for such young musicians. Great group to work with - thanks Brad and guys - you were awesome and are still the talk of the town." "Brad Johner came to a SOLD OUT concert at Routes Gallery and the patrons of course, came to see a great show. 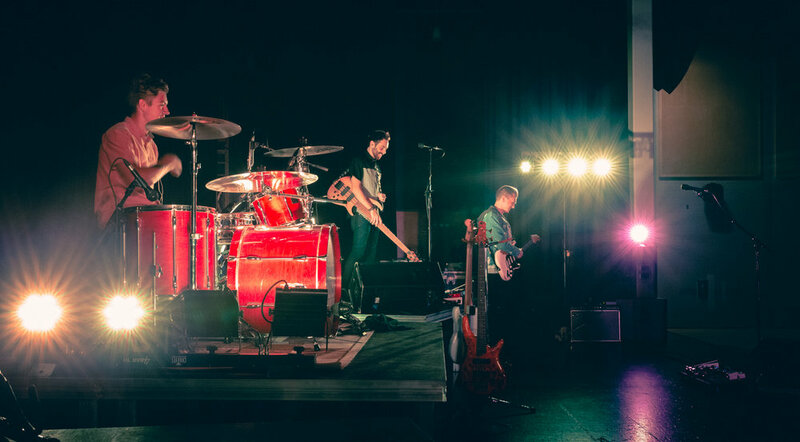 What they got was so much more, since Brad revealed to us his latest "creation" as he was performing with four of his five boys, all still school-aged, as young as nine. Seeing Brad Johner in concert with his kids shed light on the fact that this is a family man who has produced some pretty incredible talent. The kids were all but matched by Brad's charismatic banter, his years of having developed a great report with his audience, and of course, his great sound, all of which his boys have also garnered. We'll be hearing about this concert for a very long time from our patrons." "Hi Brad! Well you and your Boys were truly marvellous. What talent and professionalism in those young men. The music was suitable for all ages as you could tell from the crowd. You, as usual were a true delight. Working with you directly is wonderful. We will be looking forward to having you here again as the crowd said “You can have them here anytime”. Thanks again for a wonderful evening. I will pass your name on to the Arts Network here to let them know you are looking to come out again." 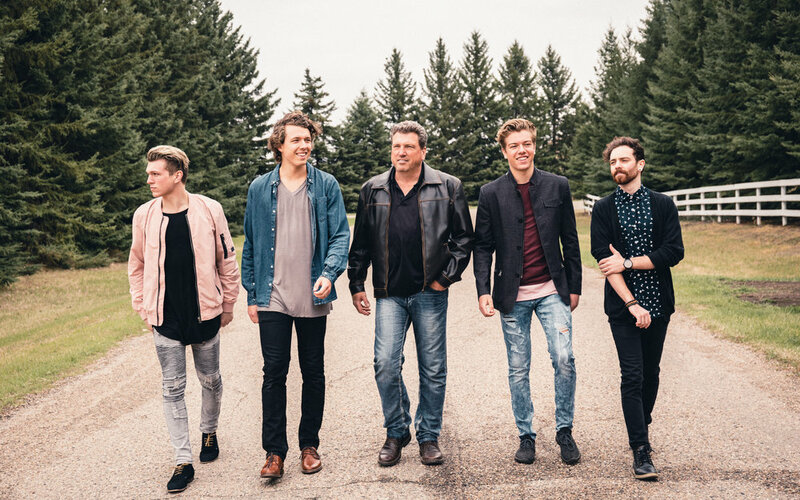 "Arts Humboldt had the pleasure of bringing Brad Johner and The Johner Boys to our city with a sell out crowd of over 300 people. Ages from 8-80 enjoyed the evening of great music. Brad’s quick wit and gift of story telling kept the audience totally entertained and laughing throughout the evening. One mom commented that after seeing the show her young son went home and picked up his guitar. Concerts with this calibre of talent are truly an inspiration to all. Thank you so much Brad and Boys for sharing your gifts with all of us." "Langenburg Arts Council had the pleasure of presenting Brad Johner and the Johner Boys at our concert series for February 2013. They had us bouncing in our seats to a wide variety of music! Brad and his sons had terrific harmony and wonderful rapport with the audience. We were so proud to present such talented musicians." "Brad Johner & The Johner Boys made our R.M. 's 100th Anniversary an evening we will always remember. Their exceptional talent and personalities put smiles on everyone's faces and made for an enjoyable evening. Together we made a historical celebration! We'll never forget your outstanding performance at Star City! Thank You!" "Brad Johner and the Johner Boys". Lucas, Jesse, Quinn, Matthew and 'Johner wanna-be', Simon, have inherited amazing talent. With their flexibility in performing various genres, it takes the show to a new level and to a new generation. What a blessing and a treat to have Brad on stage with his boys. They are fun (and funny), personal, engaging, and good looking to boot! I wanted to soak it up for hours!" 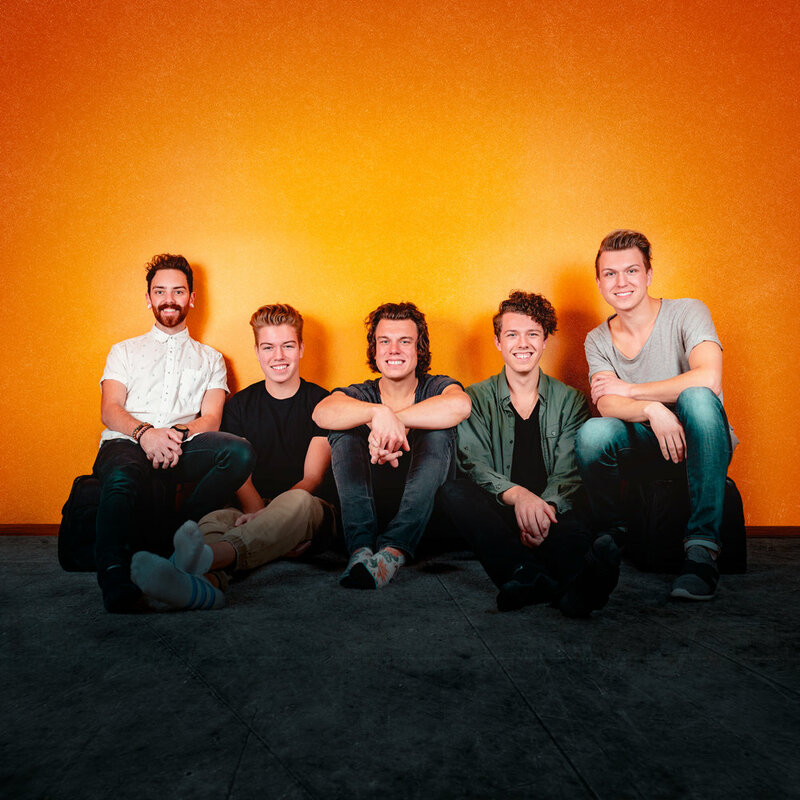 "Brad Johner and sons Lucas, age 19 and Quinn, age 14 came to a sold out dinner theatre at the Warburg Cultural Centre. Brad is a family man who has produced some incredible talent in his 5 sons. He now includes them in concert. With their flexibility in performing various genres, it takes the show to a new level and to a new generation. What a treat to have Brad on stage with his boys. They were fun, funny, personal, engaging, and good looking! What an awesome evening!"